Jennifer is very active in her community as well. Jennifer currently is the President of the Downtown Lee’s Summit Rotary Club. Jennifer is also extremely involved with individuals with developmental disabilities. This cause is very near and dear to Jennifer’s heart. 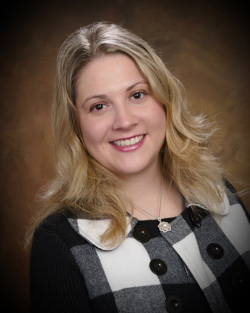 Jennifer currently resides in Lee’s Summit, Missouri with her husband and daughter. In her free time Jennifer enjoys spending time with her family and and animals. "Our mission, at The Haggerty Law Firm, is to provide superior legal advice and assistance at a quality price. We pride ourselves in our one on one attention to each and every client. We place our client's needs first and foremost and strive to accommodate each client individually in a personal and professional way."